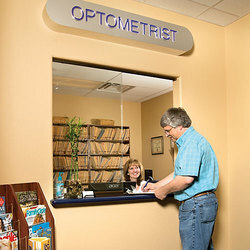 Many vision insurance plans are accepted and the list is being expanded often. Please call our office at 304-699-4540 for more information regarding specific policies. Health insurances may also be billed if there is an appropriate diagnosis. 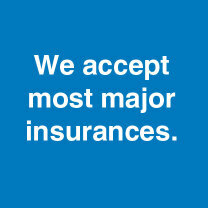 All co-payments, co-insurance and/or non-covered charges are due at the time of service. ©2015 Matt Weaver O.D. Vienna, WV (304) 699-4540. All rights reserved.